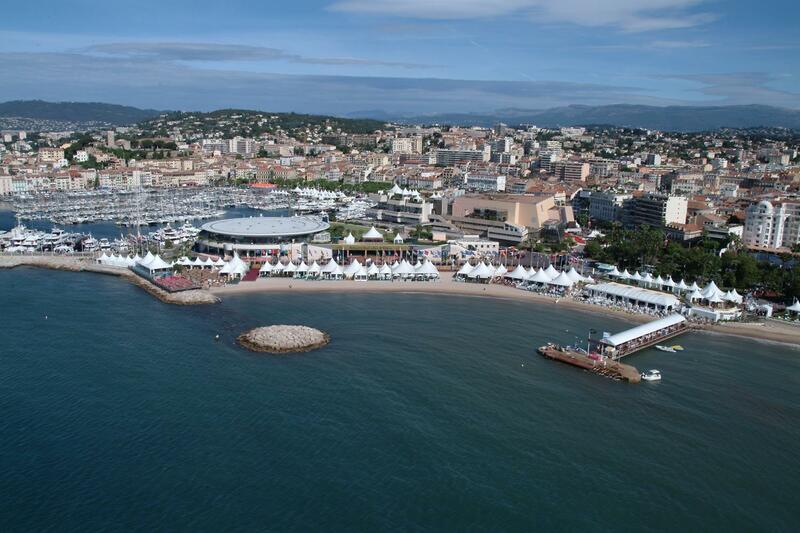 The Cannes Film Festival has unveiled the composition of its selection committee for its 71st edition running May 14-25 this year. The festival also announced that general delegate Thierry Frémaux and film department director Christian Jeune had appointed Stéphanie Lamome as artistic advisor of the film department. Lamome was already a member of the eight-person selection committee. In her new role, she joins the festival’s organising team, while continuing to work on the selection, particularly around young French cinema. The festival noted that as well as the selection committee, listed below, it was also supported by a network of correspondents, which includes Didier Allouch, Joël Chapron, Isabelle Glachant, Agnès Poirier, José Maria Riba, Yuka Sakano and Ilda Santiago.